As summer approaches and temperatures start creeping back up, many greenhouses will have problems with insects. Many greenhouse growers overlook the work that is required prior to the summer because they attempt to make growing season preparations in late winter or early spring. However, growers will find that preparing their greenhouse for the summer can boost their growing potential and overall profitability. To optimize the summer crop, growers should consider the state of their insect screening. That’s where our product will help you out. 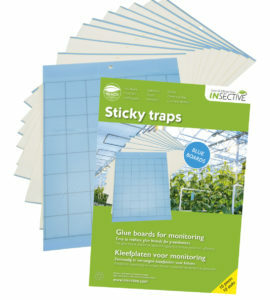 See our products regarding greenhouses en crop protection.